This event will be held at the Pontchartrain Center At 10:00 am. Meet and Greet the Kenner Candidates in the upcoming election at Galatas Gym on March 19th At 6:30 pm. Please join the Driftwood, Beachview Heights, and Highway Park North Civic Associations to meet our candidates for We will meet in the Booster Club Meeting Room At 6:30 and hear from each candidate. 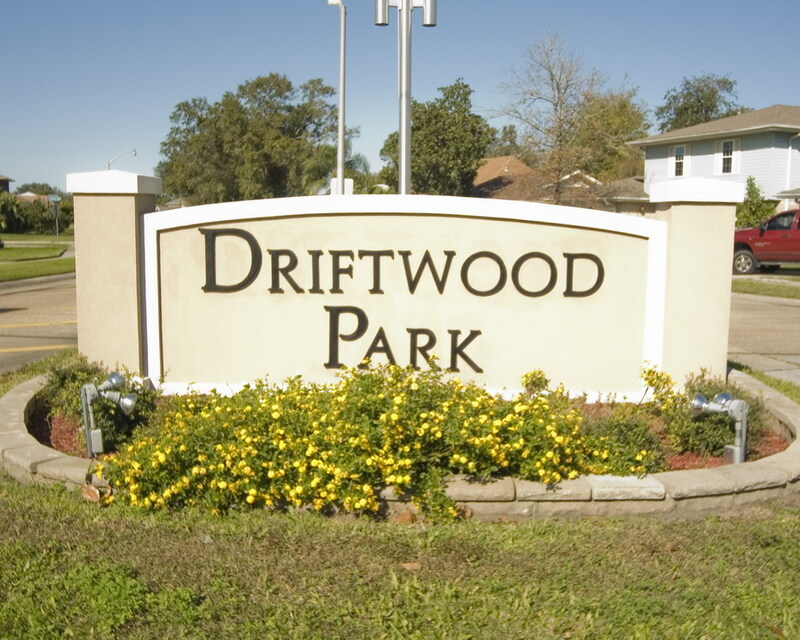 Please join us for our family friendly Mardi Gras parade in the Driftwood subdivision. The only Mardi Gras Parade in Kenner! Please plan to attend a Memorial Day ceremony, featuring a retired Air Force fighter pilot and music from the US Marine Corps Brass Quintet, will be held on May 24th at 10 am in the Veterans Park, located behind the Kenner City Hall complex at 1801 Williams Blvd. Please plan to attend our civic association meeting this Tuesday. Mayor Zahn, Councilman Reynauld will be there to discuss the upcoming millage and Lt McGregor from the KPD will discuss crime prevention in our area. Tell your neighbors about the meeting!